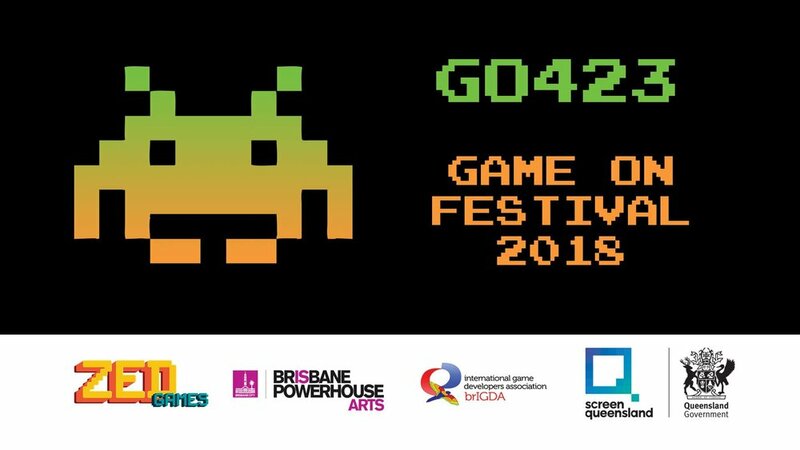 Come join the local Brisbane game making community in a day of play as they share their passion and enthusiasm with some locally made games. This is an all ages FREE event. This year we will be hosting over 20 locally made games - all presented by their creators and studios. From VR to table-top, PC and console, and mobile. Come and play! Game Dev Hot Seat will be running on-stage throughout the day. Get to know the people who make the games as they share their stories, ideas and ambitions and dive into the process of game development. Presented by gaming radio show Zed Games. Come along a design your own card game. This will be run by Martin Wallace - known for Age of Steam and many other classic table-top style games. Blank card decks will be available free of charge for you to create your own, original card game design. Suitable for all ages. Registrations for this workshop here: https://brisbanepowerhouse.org/register/. Join us for a wrap up with a panel hosted by local games industry veteran, John Passfield. John will be bringing in a number of local devs for a chat about their stories of game making.